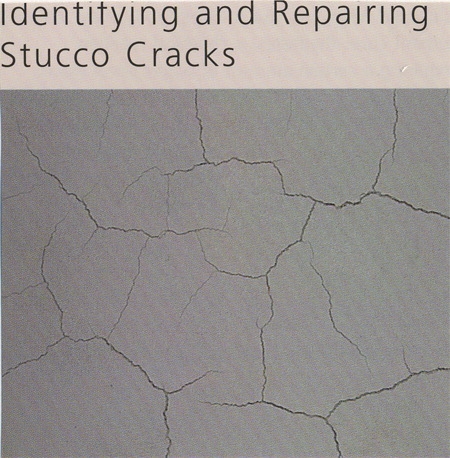 One of the most common queries received by our customer service team is that of stucco cracks and how to avoid them. 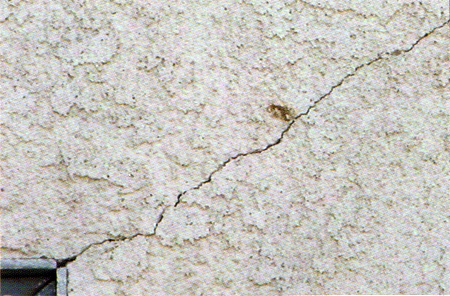 Stucco is prone to hairline cracks; - smooth stucco especially so. However, there are many additional steps that can be taken to at least minimize the issue of stucco cracks. All window, doors, and other 'penetrations" (such as electrical or plumbing) are "butterfly lath" at each corner. A common stress point, and a victim of stucco cracks - the corner is treated with an 8" x 8" square of "Hi Rib" lath with adds much greater support than standard lath alone. This added measure is only implemented in our full lath application. To give further support to our scratch AND brown application, we add 2" chopped glass fiber strands to BOTH mixes. These chopped fiber strands have proved "beneficial" but certainly not 100% successful in eliminating stucco cracks. The slower the scratch or brown coat "cures", the less likely it will crack. To this end, we water cure our scratch coat once after 24-hours and then again just prior to our brown coat application (which should have between 7-10 days curing time) is "dusted" with water every 48 hours, to enable the brown to actually "cure" sufficiently. Any more than this and your brown coat will not have cured prior to final color coat application and will then do so "underneath" your color coat. This "shift" in substrate can then lead to a hairline crack in the color coat. Whilst water curing is important, over-watering is actually worse than if not at all. Similar to measure #1; - in this case however, we apply a simple 9" x 9" square of self-adhesive glass fiber mesh directly onto the brown coat at each corner, just prior to final color coat application. Note that we are not using any form of cementitious compound to embed the glass mesh (as is usually the case with fiber mesh application). The reason being that any additional compound will cause a difference in water absorption which can play havoc with a smooth color coat especially. The key to a "hassle free" finish coat, it provides a completely UNIFROM base, free of any imperfections and compound discrepancies. 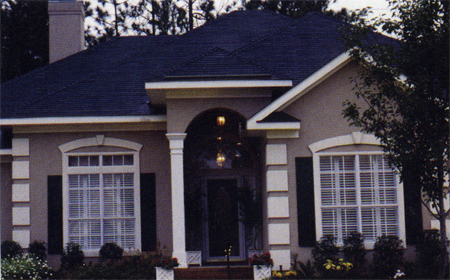 The above measures are standard practice the Ohio State Stucco employs to reduce the occurrence of stucco cracks in their traditional application. As stated however, the actions above highlight all but one of these measures; and without doubt the most effective at totally ELIMINATING hairline cracks - The CRACK ISOLATION SYSTEM. This system is not a standard practice due to its increased expense, but it is worth every single cent. 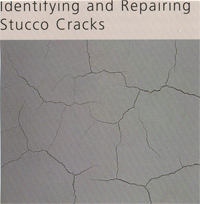 Click here to view complete details of our Crack Isolation Systems and why Metropolitan Stucco recommends this to address any concern related to stucco cracks.